All is lost when the spirits decide they have a different fate in mind. 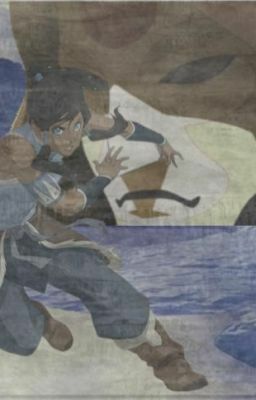 Time is twisted and Korra is born after the death of her predecessor in the year 133ASC. Though there is peace in the world, something strange is happening. Flashbacks of a different life haunt both she and her new acquaintance, Noatak. They must work together to discover the mystery of why they seem to share a knowledge of the future before a common adversary destroys them or even worse, each other.